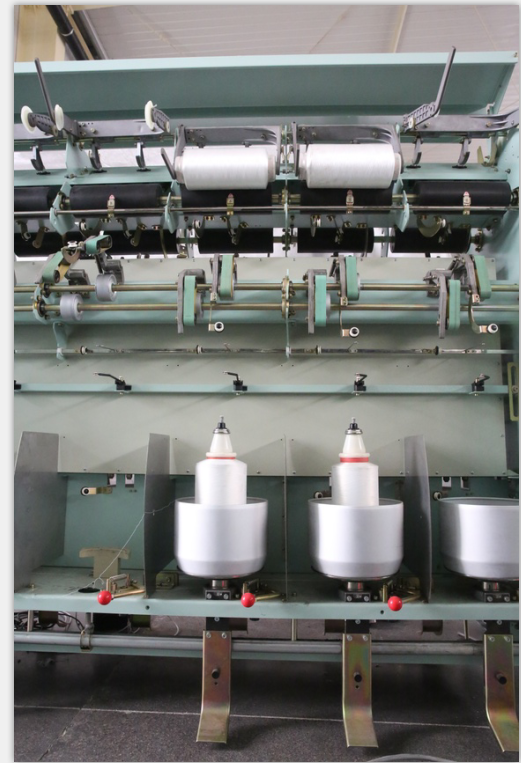 TF10A which feeding system adopts special double roller, which can meet the needs of different process, adjustable barrel frame, constant-pressure design to control the packaging and forming, double temperature control hot box ensures better yarn quality. 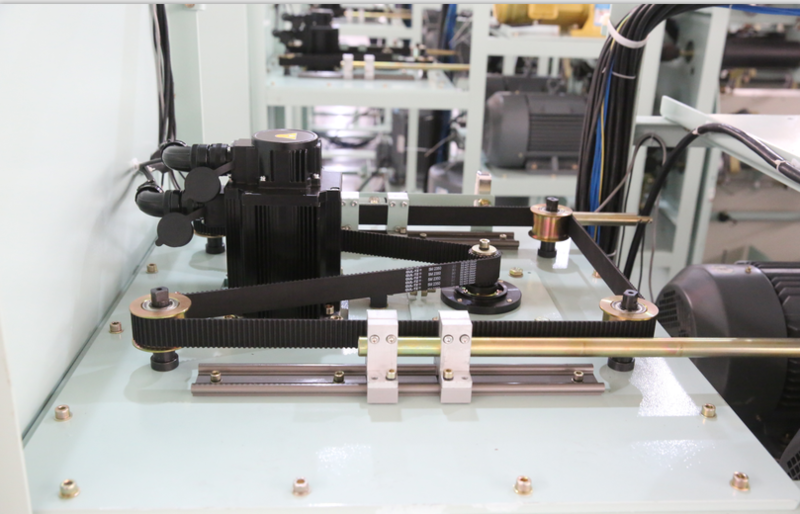 the technical parameters of the touch screen are set up to improve the production efficiency.the machine is equipped with data collect interface to monitor the operation of equipment. 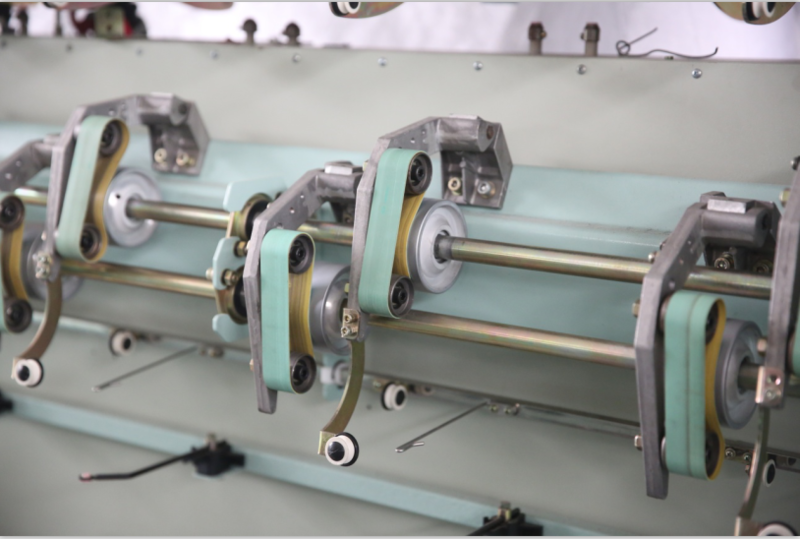 Looking for ideal Direct Dyeing Twister Machine Manufacturer & supplier ? We have a wide selection at great prices to help you get creative. All the Direct Dyeing TFO Twisting are quality guaranteed. 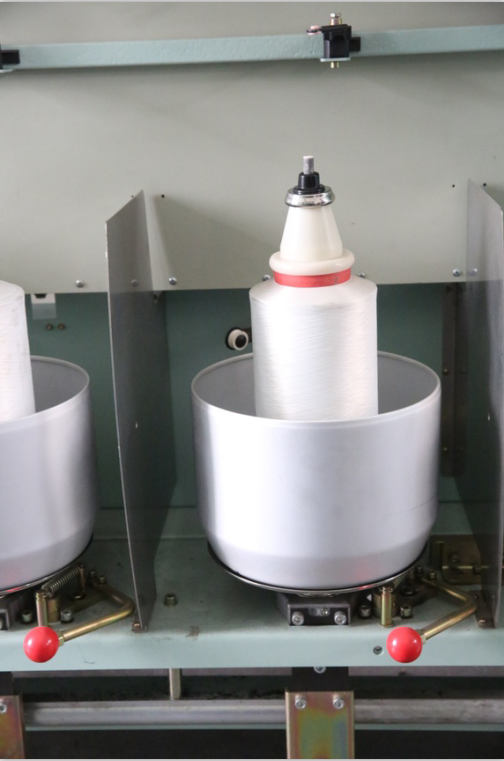 We are China Origin Factory of Dyeing Yarn Twist. If you have any question, please feel free to contact us.